Focus on a healthy lifestyle in an active community for 55 & better friends. With so much to do, it's easy to keep moving and making the most of your golden years. At Caliente Springs Resort, we have RV sites for vehicles of all sizes and requirements. Whether you’re looking for pull-through or back-in, long or short rigs, with or without landscaping and patio chairs, we have the right site at the right price for you. Just ask our expert reservation staff and we’ll find you the right place in the sun. Caliente Springs is pioneering a new kind of home design. With emphasis on efficiency and low maintenance, we feel that you should spend your time enjoying life. We have four models available, each design specifically for the resort lifestyle you want to live. Owning a home at Caliente Springs is more affordable than you think! 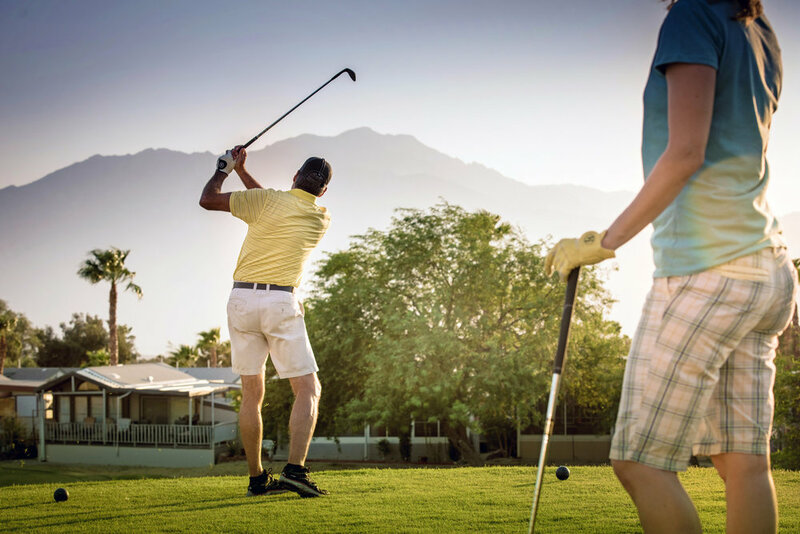 From pickleball and water sports, to live entertainment, clubs, and golf—Caliente Springs has it all.